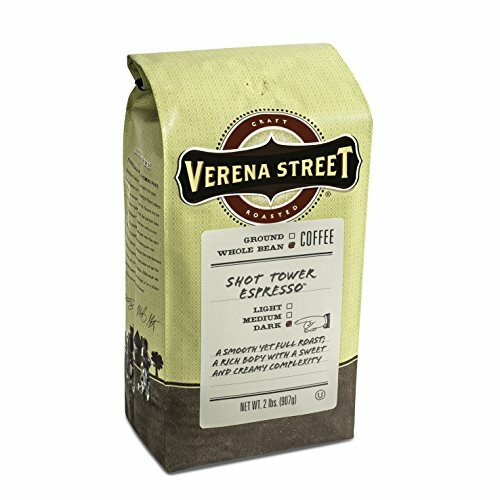 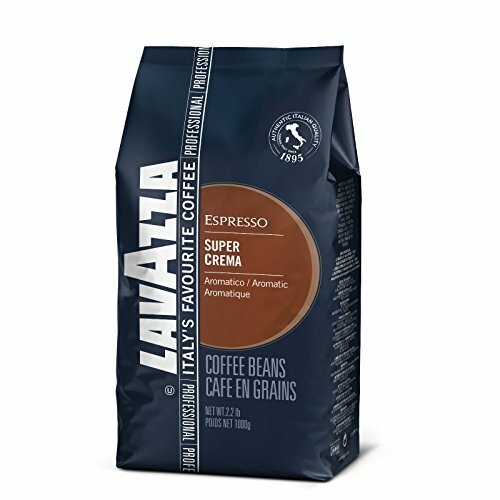 CoffeeStrong delivers the best Lavazza Coffee Products on the market today. 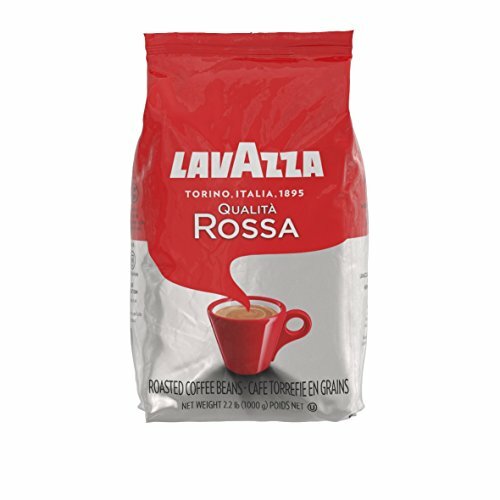 We keep our lists fresh and current so you get the best options and top rated…. 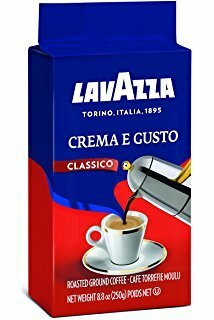 Lavazza Coffee was Born in Torino, Italy in 1895 by Luigi Lavazza, who was a man filled with entrepreneurial spirit, inventive and passion for his work. 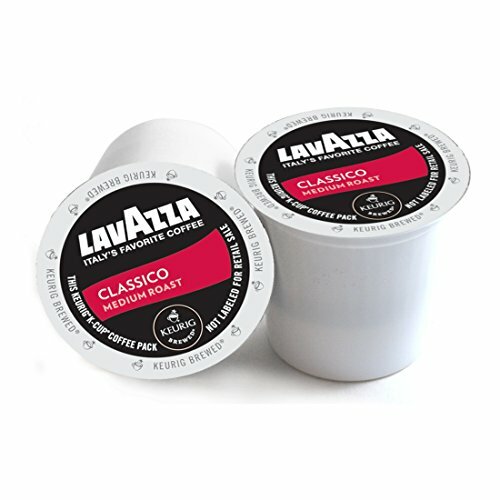 He discovered the different origins and characteristics of the coffee plant, and studied the art of blending to meet the tastes of customers, creating the blends. 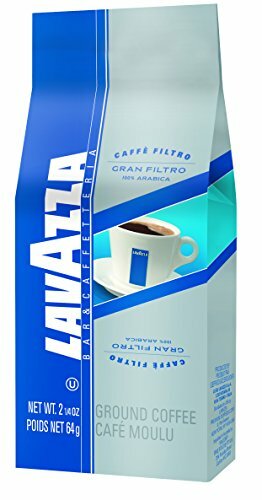 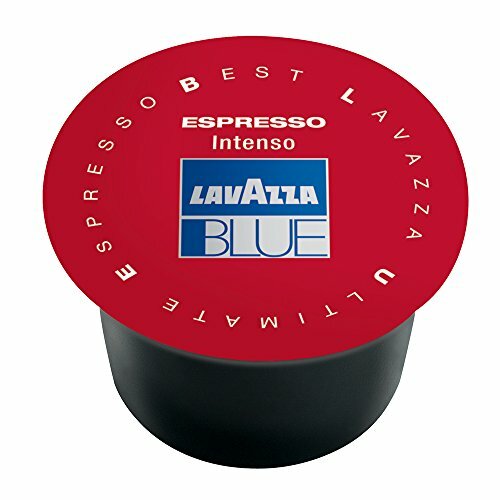 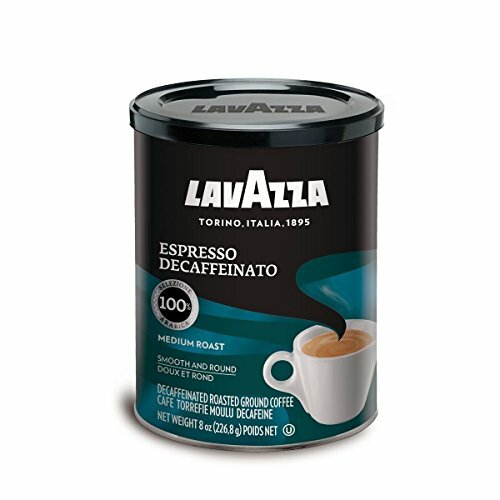 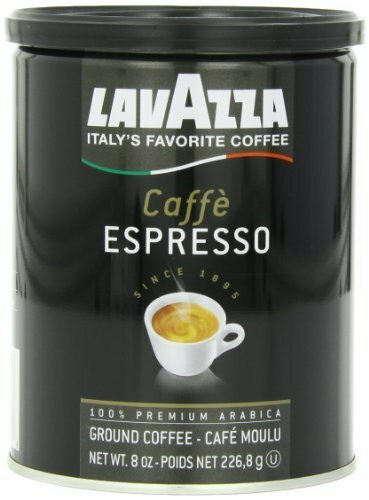 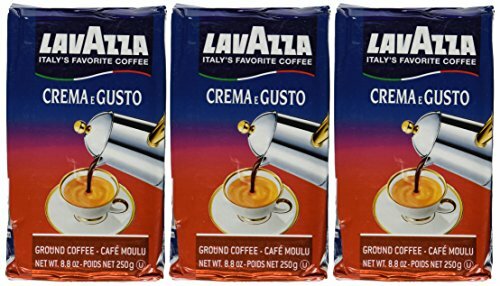 Check out All Our Favorite Top Rated Lavazza Coffee Blends below. 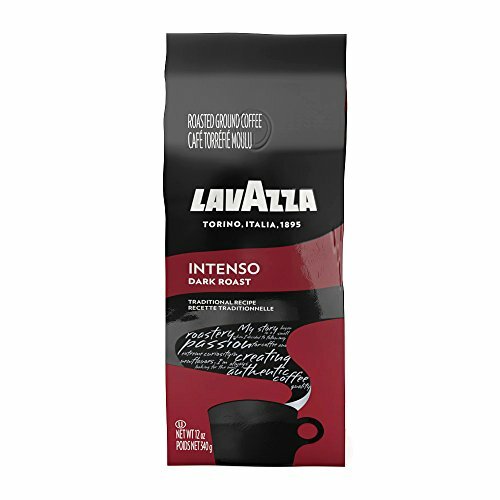 Espresso Intenso: a blend of excellent Arabica from Brazil and Central America (40%) and Robusta from Southeast Asia (60%).